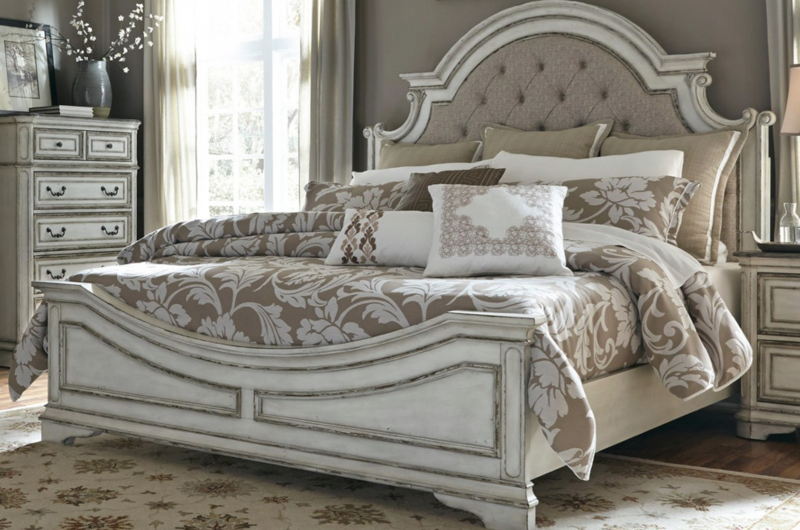 Welcome to the Bushey’s Furniture Website! Here you will be able to view our catalogs of quality home furnishings, read about some of the services that are offered, and even contact us. On the right of this page there is a list of some of the companies we deal with just to give you a taste of what’s available. Click on any of them to view that company’s personal website. Don’t buy before you try the Bushey Boys!!! Not able to call at this time? Drop us a quick email at: busheysfurniture@yahoo.com and we will contact you!